Olafur Eliasson has been creating art that has its own energy for over 20 years, including “New York City Waterfalls” and was called “The Master of Weather” by The New York Times. Now he is powering businesses in Africa with art and solar light. 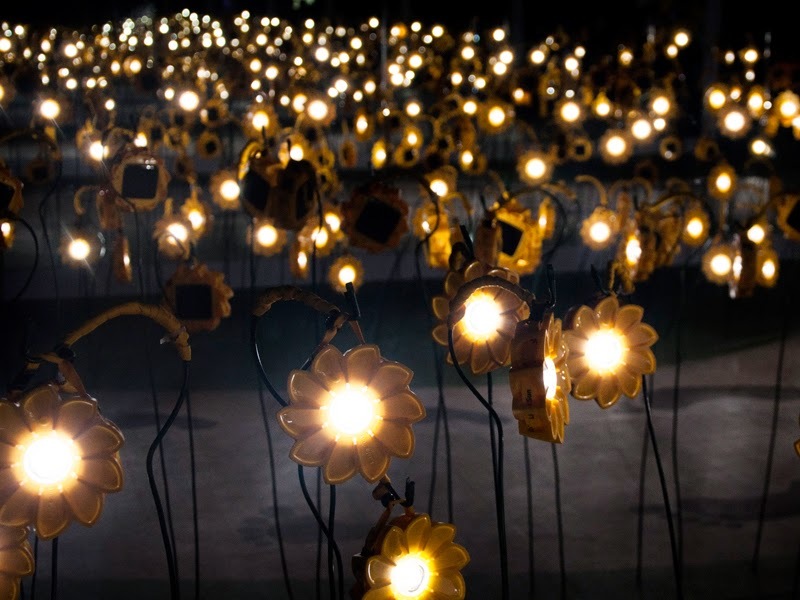 His project “Little Sun” pairs his artist’s rendering of a sun that you can hold in your hand with solar technology that provides light for places that don’t have electricity. Created with engineer Frederik Ottesen, the project is a for profit one that creates meaningful business partnerships throughout Africa and other places that have no access to electricity grids, places where the means to start new businesses are not plentiful. 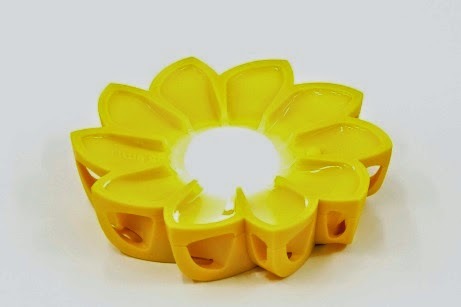 The project aims to create sustainable businesses in areas that are largely impoverished by not offering charity but an opportunity to become an entrepreneur with sales of the “Little Sun” lamps. It also teaches people about the benefits of solar energy for everyone.